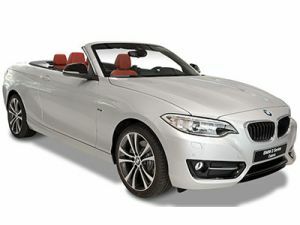 We can provide competitive quotes for all BMW vehicles. Silverstone Fleet Management began trading in 2010, founded by director Scott Norville. With over 15 years motor trade experience from a variety of manufacturers and gaining a wealth of experience in the corporate arena, Scott spent 7 years with a premium brand looking after local companies and private individuals via contract hire & leasing.